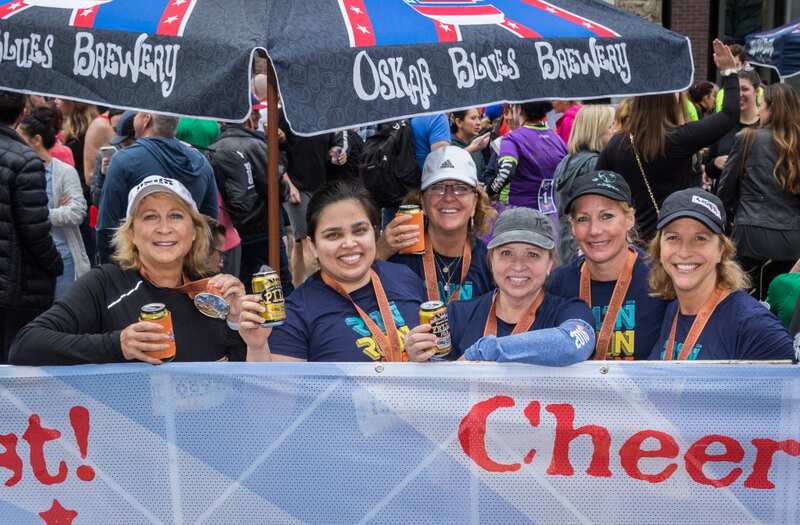 High Five Events brings Oskar Blues Brewery back as the Official Beer Sponsor for the 2019 Ascension Seton Austin Marathon presented by Under Armour®. 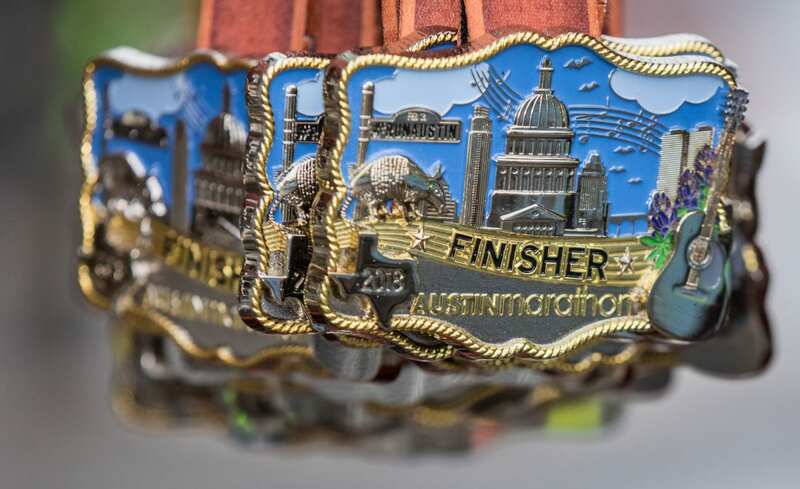 For the third year in a row, the Austin Marathon will feature Oskar Blues signature Austin-brewed beers at the finish line festival’s beer garden for finishers aged 21 and over. 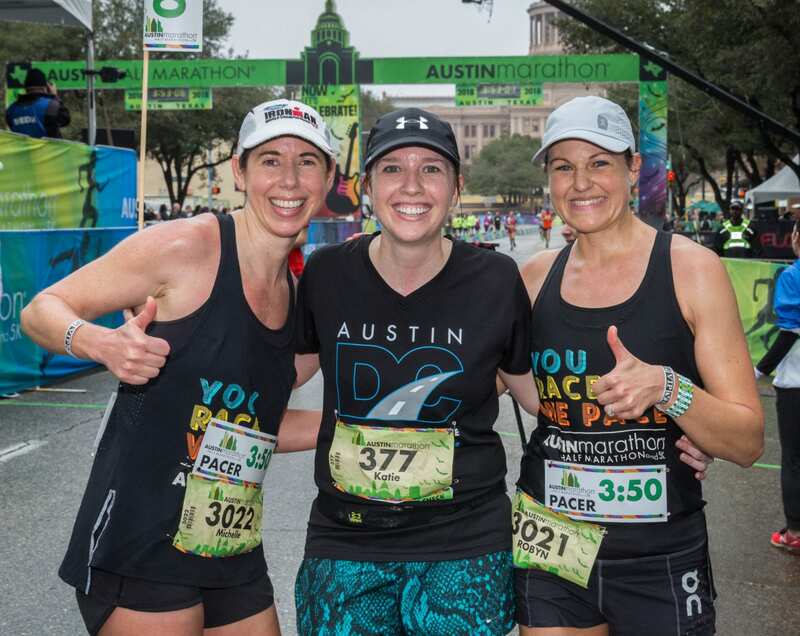 Oskar Blues Brewery Austin will offer finishers and spectators Austin-brewed craft beers on race day. 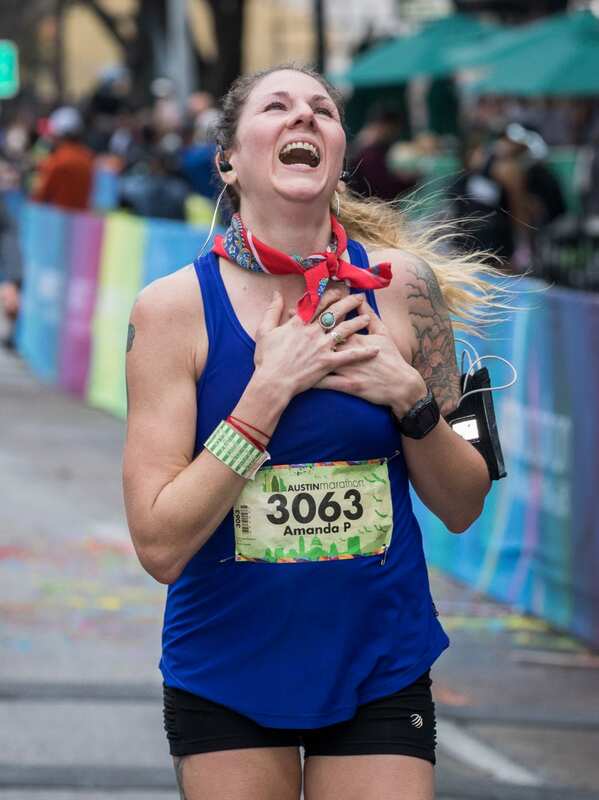 The Austin Marathon’s beer garden will provide runners and their friends and family a place to gather, relax and enjoy select Oskar Blues’ craft brews post-race. 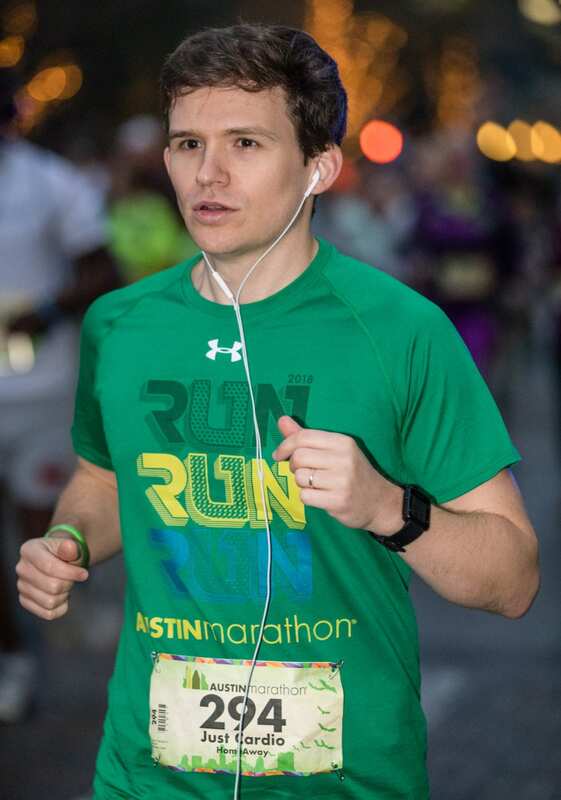 Available beers will include Austin-brewed voluminously hopped Dale’s Pale Ale, refreshing Mama’s Little Yella Pils, and sessionable Pinner Throwback IPA.